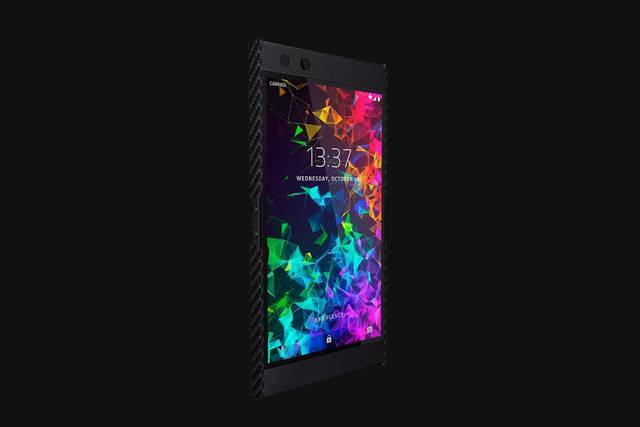 The Kevlar case for the latest Razer phone is now available for purchase from the official website. It’s an official case, but the problem is that it cost $49.99. 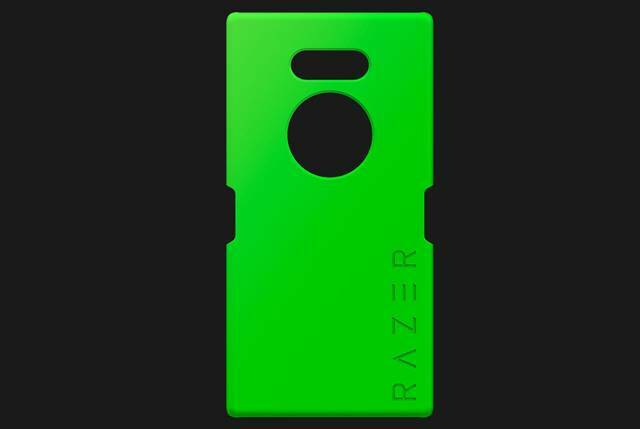 Razer has also unveiled Word Case for the 2 phone. If you are looking for a tempered glass then Razer.com is again your solution. 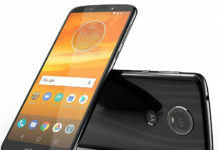 If you need a tempered glass, then head nowhere then the official website.